The Admissions Committee has fabulous events planned for Prospective Members over the next couple of months. Pass along these events to a friend that you think would love the Junior League as much as you do. And there’s no better place to start than with a Sneak Peak of Holiday Mart. On Tuesday, October 20th at 6:30 pm, Prospective Members can get a behind the scenes look at our biggest fundraiser. On that Wednesday night, the vendors are finalizing their set-ups and Bartle Hall has been truly transformed for the big event starting the next morning. I have always loved working some of my shifts before Holiday Mart starts. I love seeing it all come together! Afterwards, Prospective Members can walk over to Tannin Wine Bar at 1526 Walnut Street downtown. More information is available here on the Junior League website. 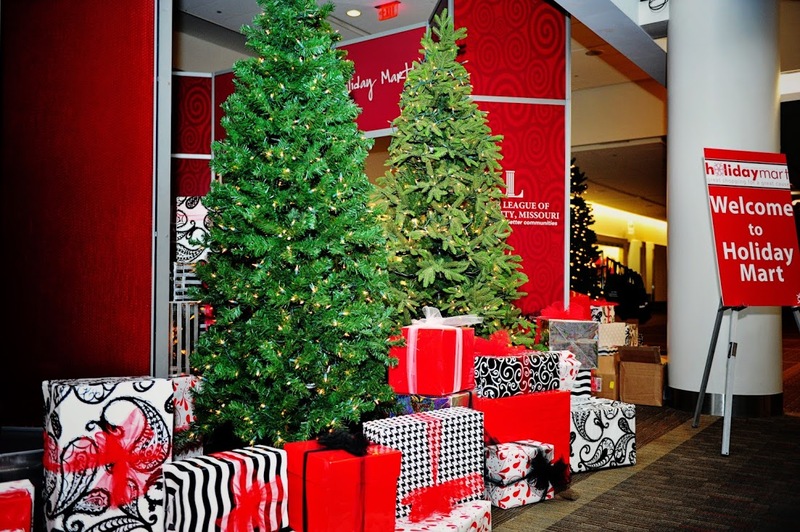 This entry was posted on October 6, 2015 by JLKCMO in Holiday Mart.